Two days after the bombing, MSF General Director Bruno Jochum released the following statement. “The victims of this horrifying event deserve a transparent account of what happened and the circumstances in which this attack took place. People had sought safety in what they thought was a protected site – instead they were bombed by those who were meant to safeguard them.” An investigation by the military into the incident has been undertaken. The final report has been never published. 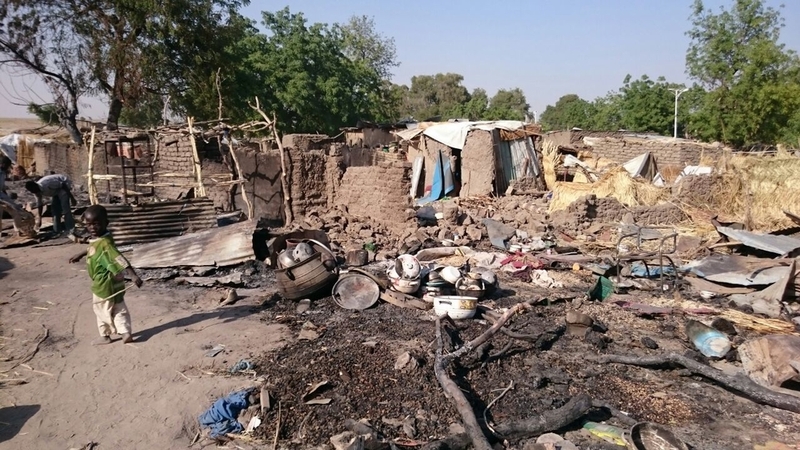 The Nigerian military has announced after the inquiry that the bombing was a mistake due to lack of markings on maps. 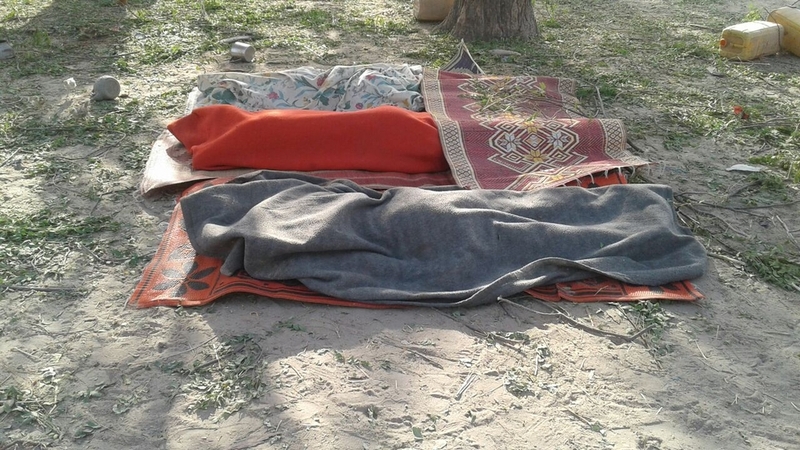 Three people from a private firm hired by MSF to provide water and sanitation services in the camp died in the bombing, and another was injured. Bodies lay in a makeshift cemetery after the Nigerian military bombed an internally displaced persons camp in Rann, Nigeria.